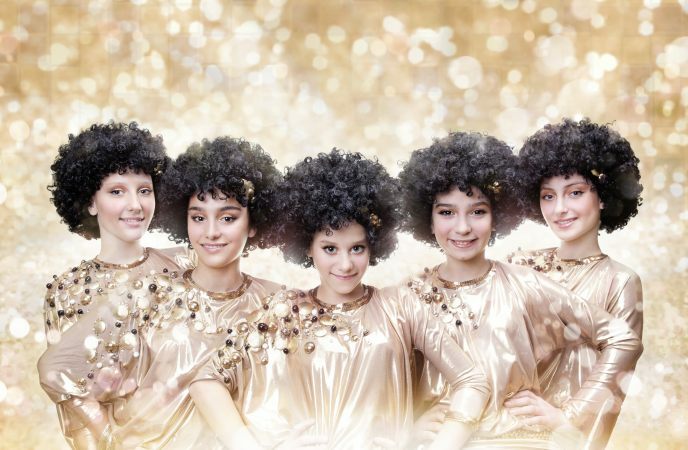 Posted on November 3, 2011, in Junior Eurovision, Reviews and tagged Amanda, Armenia, Belarus, Belgium, Bulgaria, Candy, Dalita, Femke, Georgia, Ivan, Junior Eurovision 2011, Latvia, Lidiya, Lithuania, Paulina, reviews. Bookmark the permalink. 13 Comments. Bulgaria needs like a really catchy bit to make it better, now I find it nice but too average. It’s very sort of cheap seeming. Omg YES to Georgia’s afro wigs. PLEASE candy theme. Everyone hates Lithuania because THIS beat Milita. 100% jury choice. I love Bulgaria and you hate it, so let’s average things out and say it’ll finish 6th or 7th! Ah, I may have to check out the Bulgarian translation now…I have to say I’m a bit lyric lazy, and if something’s catchy I will love it. Gen X and the Baby Boomers must hate me. Well, I only know ‘Get You’ from Alex so I can’t say whether his music is any good or not to be honest! Hi)I think Armenia do very good in eurovision,they are always at top 10(also in big and in junior eurovisions).so this years song is also very good and the girl is very beautiful))Femke is a very sweet girl and the song has also a chance to win!!! I think Rassia will win,couse Rassian song is the best this year!! also Ukrain,Belgum,Sweeden have chances to win!! I hope I’ll be in the concert this year!! and hope to have a good time)) will you be there Jaz?? I wish!!! One day I’ll be there for sure. 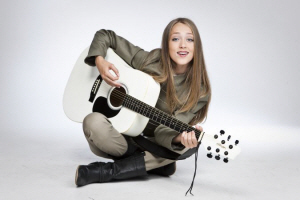 This was my favorite year of JESC! So many amazing songs that year. My favorites were Armenia, Russia, and Netherlands, but apart from Latvia and Macedonia, which were pretty terrible, Ukraine, slaughtered by vocals, Moldova, which I know a lot of people like but isn’t my cup of tea, and Lithuania, which was cute but too vanilla to go anywhere, it was a really good year. I was shocked by Georgia winning…it wasn’t a bad song and their vocals were amazing, but there were so many better songs (read: Russia, Armenia, Netherlands) that deserved to win. I was also surprised how low Sweden scored. I think Erik has a great voice and his song was good, but the presentation just ruined it. Mmm, Sweden could have upped their presentation in Yerevan for sure! Those arm movements the backing singers kept doing were especially cringey. I loved the song though, and Erik of course. He TOTALLY should have won Swedish Idol last year.